Hanna holds her son (Fox) just seconds after home birth. 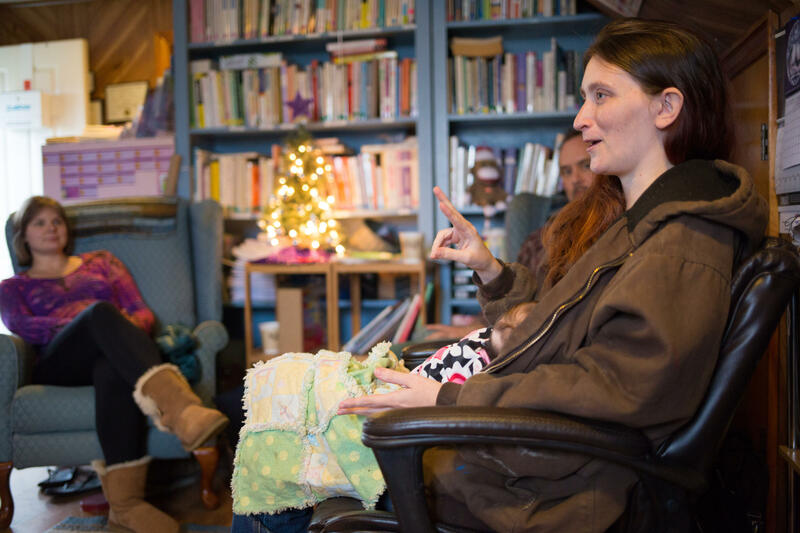 A couple listens to Sarah (holding her newborn) talk about her home birth experience with Joanna Davis. In a tiny basement living room in southwestern Virginia, two women and their husbands listen to Joanna Davis talk about what might go wrong during their births. “So this is an Ambu bag, and if your baby was in trouble and needed help breathing this is what we would use,” she begins. Davis is a home birth midwife based in southwestern Virginia, but serves a significant swath of central Appalachia. Several months ago, she held a birthing class for two families interested in using her services. During the class, Davis and an apprentice went over every instrument and scenario - both good and bad - that could possibly occur during a birth. Davis says she requires all families to attend the classes so they know exactly what they are getting into. Despite a nationwide increase in home births in the last few years, the percentage of women choosing this option remains less than 1 percent throughout most of Appalachia. But many who turn to home birth, like the two women in Davis’ living room, cite the desire to control their birthing experience and eliminate what they perceive as unnecessary medical interventions. This is Sarah's sixth baby and the first that was born at home. She said if she has a seventh she will not return to a hospital. Davis worked for about ten years as what’s called a direct entry midwife - she didn’t have official training - but learned through careful studying, researching and shadowing other midwives. In January of 2015 she decided to pursue licensure and passed the necessary requirements to become a certified professional midwife - a designation recognized in Virginia, but not in Kentucky and West Virginia, although both Kentucky and West Virginia are currently working on legislation that would change that. Cassandra Harvey holds her daughter at her Morgantown home. 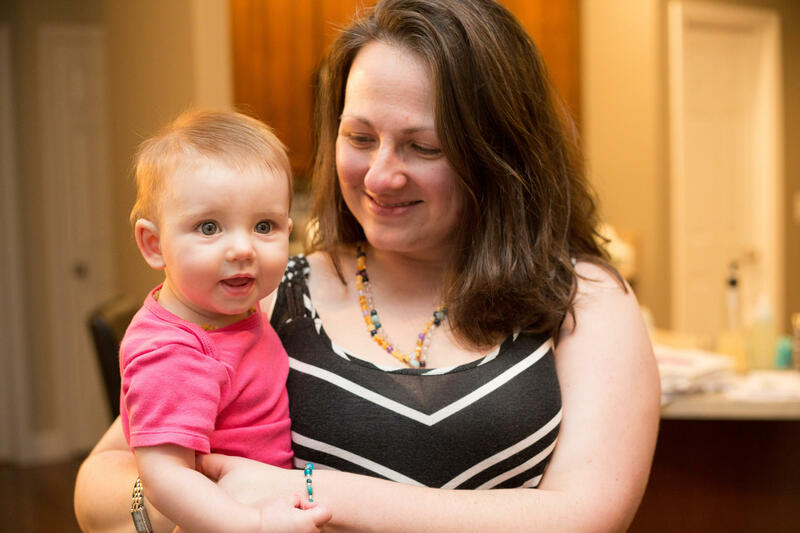 At a pretty, upper-middle class Morgantown home, Cassandra Harvey’s baby is gurgling happily. 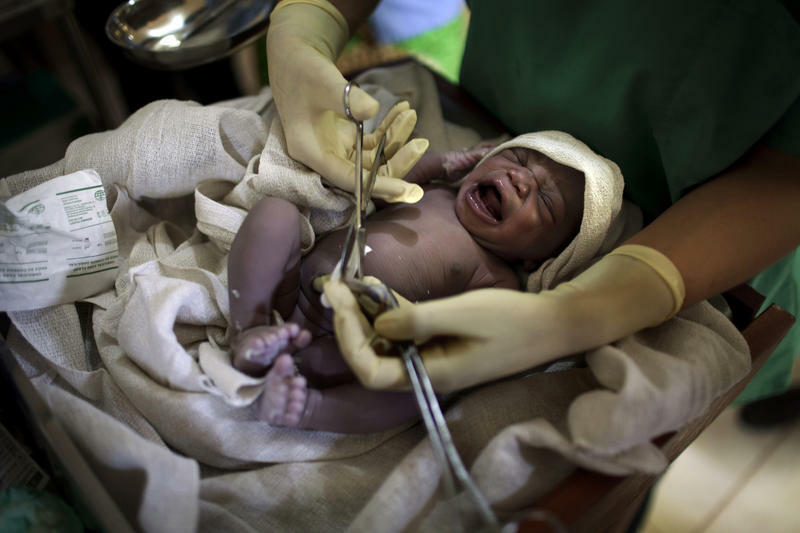 “My husband is a physician - he’s trained to deliver babies - but most OBs that work in a hospital setting, they’re actually surgeons, so they are trained to deal with things that come up that are not part of the normal birthing process,” she said. Harvey has three children - the first was born in a birthing center, the second in a hospital, and the third at her Morgantown home. Harvey did later clarify that her husband is a general practitioner, not an obstetrician, and that his training in birth occurred as part of an obstetrics rotation in medical school. Angel holds her daughter in Harvey's Morgantown home. 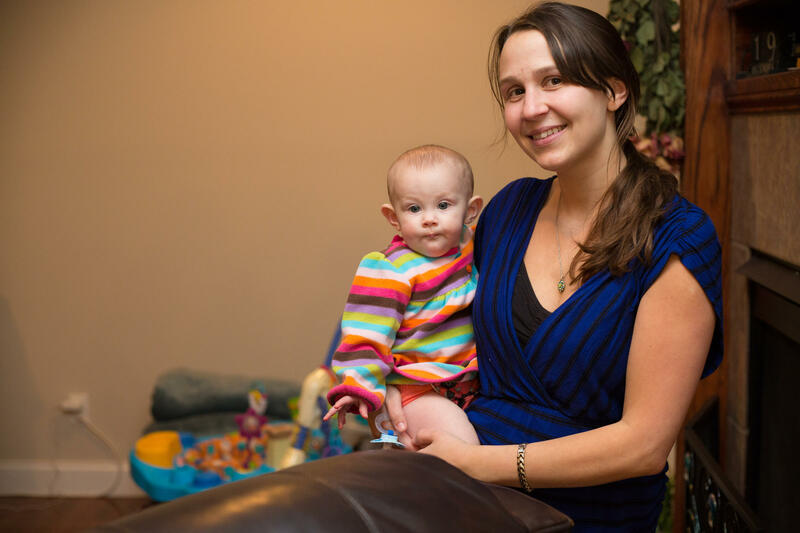 After a traumatic hospital birth with her second child, Angel choose to pursue home birth. Angel and Harvey's daughters were born within six weeks of each other using the same home birth midwife. Harvey was adamant that having a homebirth doesn’t mean she’s uneducated or reckless - two accusations she heard over the course of her pregnancy - but rather that she was hyper-educated - she knew exactly what she wanted, what the risks were and how to choose a provider who would help her achieve her goals. This is not to say that all home births always go well or that everyone has a good experience with it. Almost all the mothers I talked to I met through the midwives who served them. So consequently, the population sample was enthusiastic about home birth. Eva Gutierrez stands at the window of her home in Thomas, West Virginia. In this photo Gutierrez is just ten-weeks pregnant with her first child, but had decided to pursue home birth because it felt like a more holistic path. While Aliff says she isn’t totally against home birth like some of her colleagues, she strongly cautions against what she calls “home birth at all costs,” and urges women to choose their providers carefully. A little data to further muddy the waters. According to the Committee on Obstetric Practice, women who have planned hospital births are twice as likely to have a C-section as those who have chosen to give birth at home. However, planned home births are also associated with a two to threefold increased risk of neonatal death when compared with planned hospital birth. Midwife Joanna Davis, whom we talked to at the beginning of this story, says she attends 12-24 births a year. This past year was her busiest year on record. Still, home births in the three states that she serves - West Virginia, Virginia and Kentucky - account for fewer than 1 percent of all births, according to the Centers for Disease Control and Prevention. 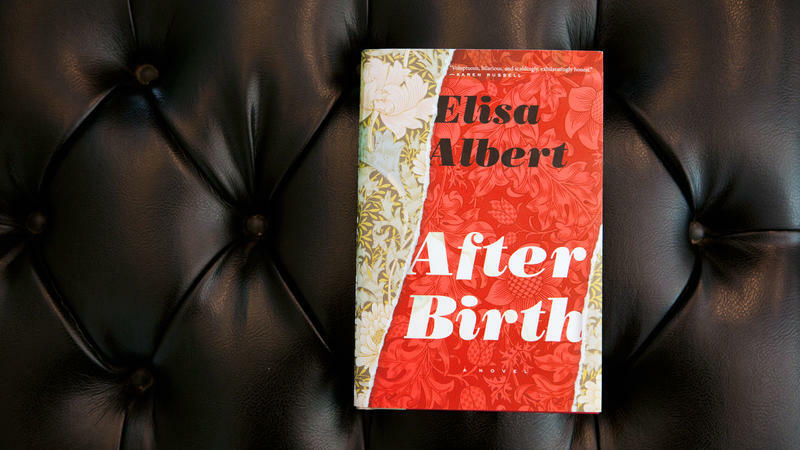 Writer Elisa Albert believes that the so-called "Mommy Wars" have gone on long enough — they are both a distraction and a cop-out, she says. "It's a way of avoiding the actual issues, which is: Women don't have enough support for any of the choices that we make," Albert tells NPR's Kelly McEvers. "We are pitted against each other and ultimately, then, are pitted against ourselves. And everybody is unhappy, and everybody feels judged. It doesn't have to be this way." The rugged Appalachian mountains can create some interesting birthing situations and it’s been that way for a long time. It used to be that women typically gave birth in home-like environments. Today most women head to the hospital and the Centers for Disease Control and Prevention reports that across the U.S., one in every three mothers has a cesarean delivery. How do you solve a problem like health? That's the question experts from around the globe asked earlier this year in Salzburg, Austria, at Schloss Leopoldskron — where parts of The Sound of Music were once filmed.